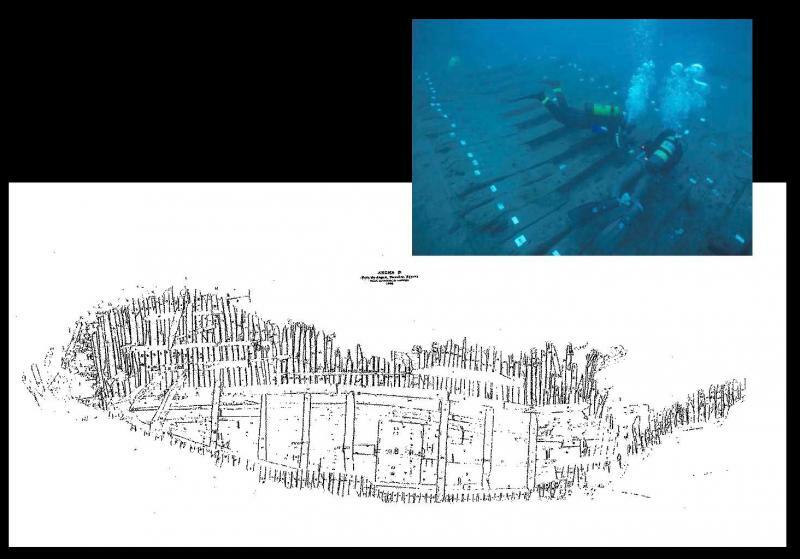 Specialists in underwater archaeology will concentrate on collecting information on construction features of 16th and 17th century Iberian shipwrecks, information that will partly be retrieved from existing catalogues of previous archaeological research (e.g. TAMU shipwreck database) but that need to be verified and extended by researching recovered (identified) wrecks. WP2 is dedicated to the comparative study of information from literature, historical archives and archaeological evidence about shipbuilding techniques in Atlantic Iberia in the 16th – 17th centuries, a period of major technological and construction changes. Archaeological evidence will be compiled from existing reports of previously excavated and researched Iberian shipwrecks and from shipwrecks that will be excavated during the project (fellows ESR5, ESR6, ESR7, ESR8, ESR14 and ER2). Protocols for effective sample and data recovery from both excavated and in situ shipwreck assemblages will be reviewed, developed and tested. 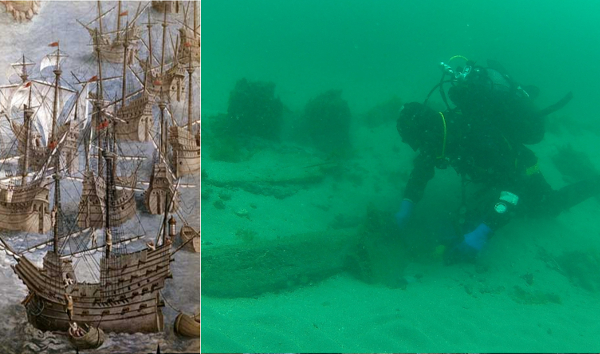 This will include experimental underwater fieldwork in the Solent (United Kingdom) and the excavation and research of 16th century Iberian shipwrecks found off the Galician coasts (northwest of Spain) by Associated Partner 12 (ArchSL). Information about shipbuilding techniques in Northern Europe and the Mediterranean will also be compiled to allow trans-geographical comparative analysis for the same period. Historical/archive research to determine evidence from contemporary written sources for modes of exploitation of timber resources in the delivery of structural elements within ships. 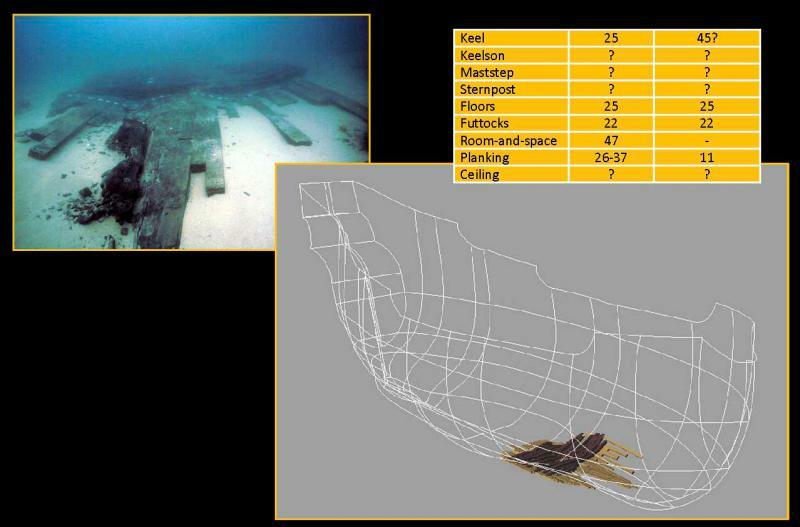 Synthesis of archaeological datasets from excavation of Iberian ships of the study period. This will lead to the development of a database with key-construction features (architectural signatures) diagnostic of different shipbuilding traditions. This database will be uploaded into the GIS platform, in order to compare the features described on written sources with the archaeological evidence compiled by the ESRs. 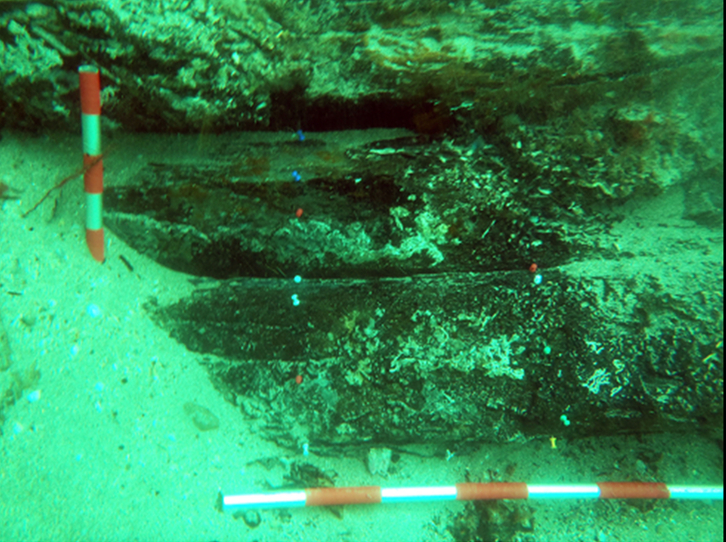 Review of existing dendro-archaeological approaches to the analysis of shipwreck assemblages and the development of sampling methods and strategies focused on in situ Iberian shipwrecks located in Atlantic and adjacent waters. ER2 will be placed at MALtd initially and then with ArchSL to lead on development of techniques and delivery of research and excavation plan for Iberian shipwrecks in norfth-west Spain. The participation of the ESR5, ESR6, ESR7, ESR8 and ESR14 in fieldwork programmes with underwater archaeology and dendrochronology sample recovery components undertaken by the private Full Participant 5 (MALtd) and excavations of Iberian shipwrecks by the private Associated Partner 12 (ArchSL) and by companies or institutes outside (but linked to) the network, in order to select and sample ship-timbers. Application of ring-width analysis to recovered dendrochronology samples and delivery of data, samples and sub-samples to be analysed by the ESRs of WP3. Approaches employed here will accord with standard best practice in the United Kingdom (as defined by English Heritage), using Dendro for Windows software (the same software is employed by UWTSD and DDK). Data to be supplied to ESRs in WP3 will be translated into acceptable formats. Development of digital techniques for 3D reconstruction of the growth pattern, age structure and morphology of parent trees employed in ship timbers in Iberian shipbuilding of the period. This will build on approaches examined during analysis of the 15th century Newport Medieval ship deploying a combination of Co-ordinate Measurement Machines (e.g. Faro-Arm), laser scanning, and 3D graphics software (Rhino) which is increasingly being used within Nautical Archaeology for data capture, analysis, visualisation and dissemination.